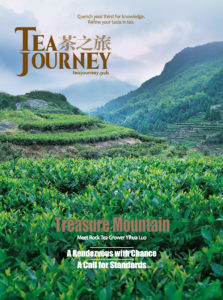 Tea Journey is a digital magazine that will quench your thirst for authentic knowledge about fine tea. Tea Journey’s website and mobile app are a bridge connecting those who craft handmade teas in 35 countries to the growing number of premium consumers globally. The magazine is a collaborative venture, self-financed by editors, writers, tea consultants, tea educators and tea experts globally. Tea Journey educates readers not only in the selection and preparation of artisan tea but also in the manufacture of teaware and authentic utensils designed to enhance the tea experience. Download a digital version of the inaugural issue. 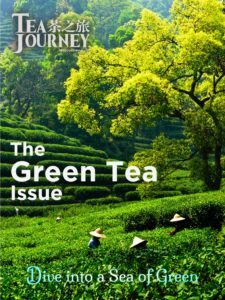 Tea Journey magazine launched in June 2016 at the successful conclusion of the third highest funded periodicals campaign in Kickstarter history. 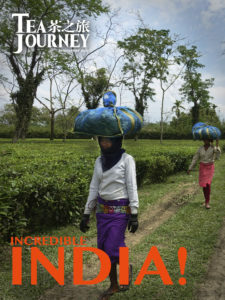 Tea Journey believes that the most authoritative content originates in the tea lands. That is why the magazine recruited top journalists, tea experts, translators and publishers in the tea lands to contribute a third of the publication’s content. 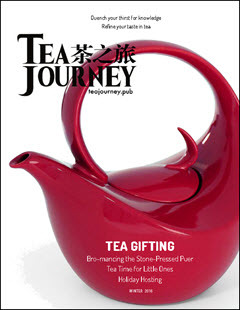 Tea Journey identifies the best articles found in Mandarin, Cantonese, Korean and Japanese publications. The staff then retells these stories in nuanced English. Mobile apps are available for Android and Apple iOS. Subscribers can activate up to five devices. 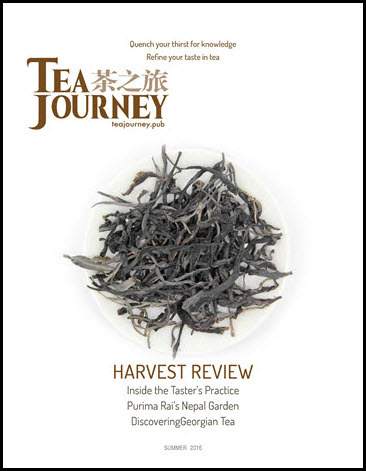 Tea Journey publishes blog posts every 10 days with harvest updates throughout the year. 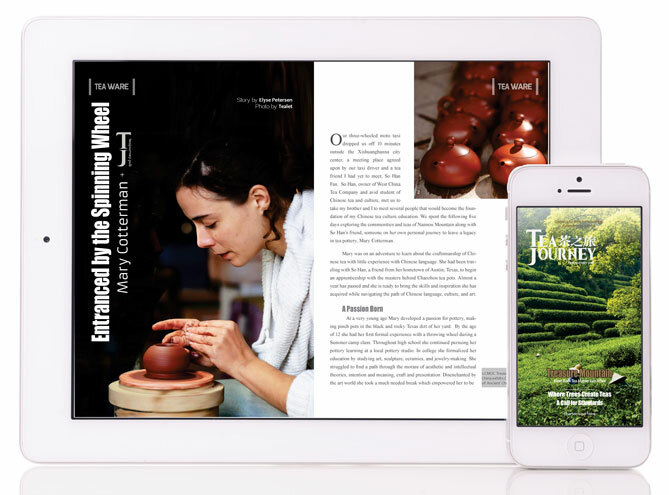 Digital issues provide in-depth coverage with tasting notes to develop your tea expertise; interviews with tea growers and tea masters; and profiles of artisans in teacraft and teaware. There are profiles of collectors, scientists, antiquities scholars and tea blenders. Subscribers have 24/7 access to the content, but may select to receive notifications for only the writers or topics they find relevant. Tea Journey is distributed globally connecting growers in 35 countries with consumers worldwide. Tea Journey is committed to assisting millions of tea growers throughout the world who stand to prosper as the West awakens to the benefits of fine tea. That is why it is priced at a rate accessible to even the most modestly-paid tea workers in the tea lands. Knowing which teas and blends that the western markets prefer is a big advantage for growers. True agrarians, they are the sons and daughters of 5th to 18th generation tea farmers. Most have never traveled from their native country. By encouraging consumers to pay a little more for their tea in the West, growers in direct-buy relationships receive a huge benefit. 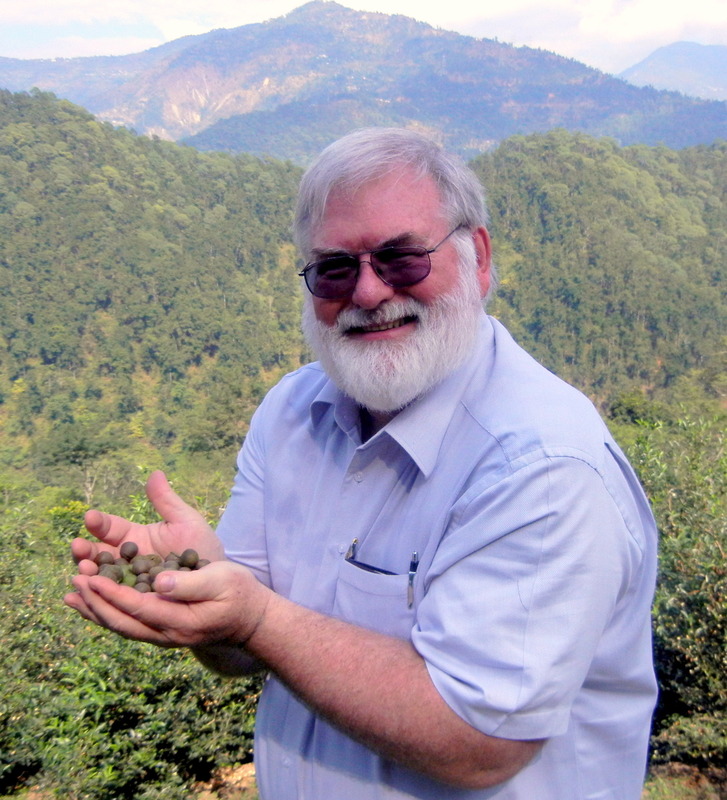 “The Tea 2030 process identified a real opportunity for tea to become a ‘hero’ crop. A hero crop delivers more than just a commodity. It also delivers major benefits to the millions of people involved in the sector, the planet, and the wider economy. 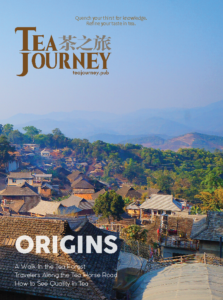 Think of us as a digital caravan of storytellers who travel to origin and return with authoritative, elusive and exclusive articles, photos and video that will help you to discover your tea destiny.